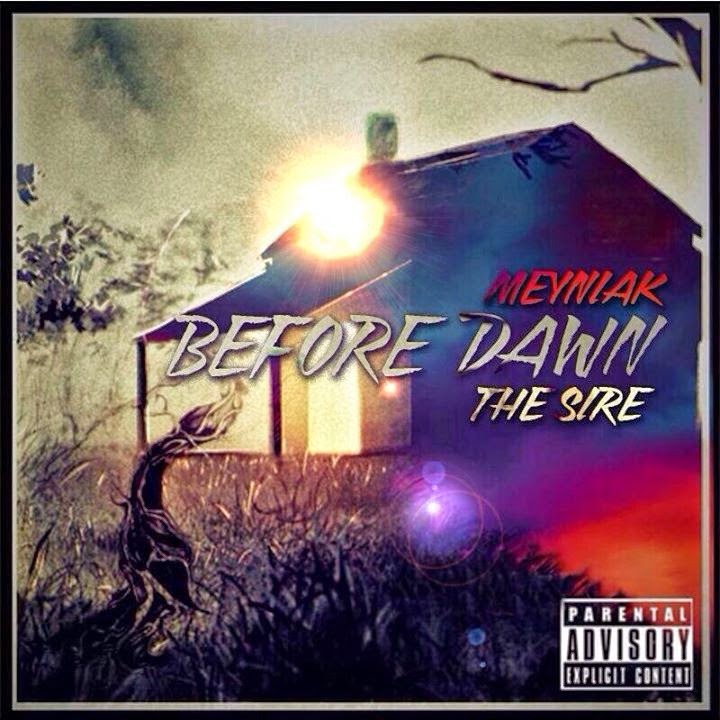 This has to be one of the most awaited projects of 2014, for those that have had the benefit of hearing Meyniak. Unfortunately I didn't manage to attend the album launch at Book Café on the 20th of September 2014. In the run-up to this album, Meyniak gave us F.E.A.R, with Sharky and also the cryptic And Then... Before that, some may remember him from the BigShot's compilation album Summer's Ours. As I pressed play on my media player I was greeted with the Lion King-sampled Jungle Bred, courtesy of Boy Tricky, a killer intro track. This is an album that you'll have to listen to yourself to fully comprehend the complex mindstate that Meyniak is in. This truly is the birth of a sire. At the time of writing this article Meyniak was already in the studio, working on his follow-up project (time waits for no man I see). For the most part, this is an enjoyable album that falls short of a classic. A must listen for music fans, not just Zim Hip-Hop fans. My favourite tracks off the album are Jungle Bred, Crank, The Journey, A Quarter Past Midnight, Psycho, Alive and The Sire. (Lol that’s already half of the album).